New Delhi: Telangana State Board of Secondary Education (BSE Telangana) also known as Telangana SSC Board will release the result for class 10 board exam tomorrow. Director of School Education, Telanganga, G Kishan IAS confirmed to NDTV that the Class 10 result will be released by 4:00 pm tomorrow. The Telangana state board exam class 10 was conducted in March this year. Over 7 lakh students appeared for the exam from 30 districts of Telangana. Telangana SSC Results 2017 will be declared on the official website of the board. Candidates who appeared in the exam can check their result using their examination roll number. Telangana SSC Results 2017: Where to check TS Class 10 Board Result? Telangana SSC result 2017 will be declared on the board's official website which is http://bse.telangana.gov.in/. Telangana SSC Results 2017: What would I need to check my result? Just keep your exam admit card with you when you sit down to check your class 10 board exam / SSC result. You will most likely only need your exam roll number to check the result. Telangana Secondary School Certificate/Class 10 Results 2017: What would my score card look like? Your class 10 board exam score card would contain grade points scored in language papers, optional language paper, Mathematics, Science, and Social Science papers. The score card of Telangana SSC results will also have your GPA score our of 9. Telangana Class 10 Results: What is the corresponding marks range for grade point? The web server hosting the result may go down because of heavy traffic. In such case you may not be able to check the result immediately. Students should not panic if this happens and wait for some time before checking their result again. 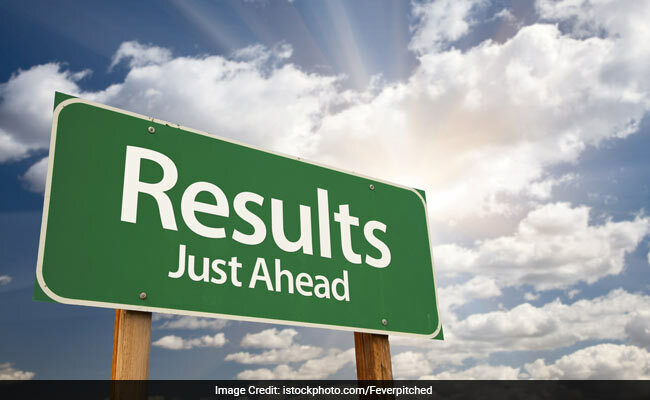 Telangana State Board of Intermediate Education (Telangana BIE) had declared results of the intermediate examinations conducted on March this year in various streams (General and Vocational) on last mont.